Happy Summer! Below is just some brief news about dates that the clinic will be closed this Summer and a new online source for ordering high quality medicines. Emerson Ecologics: A New Online Source for Ordering Medicines. 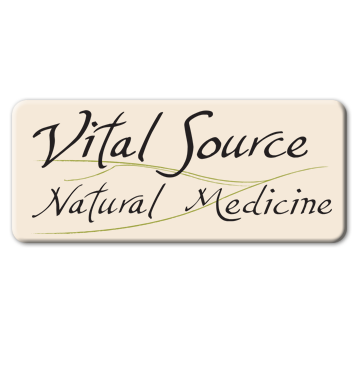 You may now purchase medicinary prescribed to you (or other natural medicines and supplements) through Emerson Ecologics via a link from the Vital Source website. Emerson Ecologics is a wholesaler for healthcare professional line products. They have a program called “E link” where patients can purchase medicines recommended by their practitioners. A link on the Vital Source website (upper right corner of most pages) will take you to a screen that will prompt you for an access code (please contact the clinic for the code). You will then be able to create an account for yourself. You will be taken to a screen where you can view all of the medicines recommended by me (they have most, not all, of what I carry). You can choose from this list, or search via a search box if there’s something else you’re looking for; say a specific multi-vitamin or something of the sort. Everything on the site will be available to you at 10% off retail price, and they guarantee 3 day shipping directly to you. My hope is that this will be convenient for many of you, save you trips to the supplement store or to my office, and will provide you for a way to re-stock on things that you may need when I’m out of town. Please let me know if you have any questions. Check out the link here. The clinic will be closed the following dates this Summer/Fall. Please consider this if you need to schedule an appointment, etc. Bellingham Natural Family Medicine provides coverage for urgent needs while I am away. They can be reached at 738-7654.